To be a successful entrepreneur you need to do three things: LEARN from the best, SURROUND yourself with positivity, and HUSTLE like hell to make your dreams a reality. 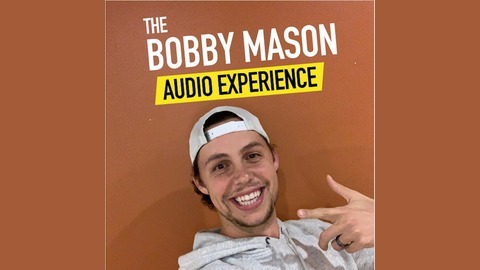 This is what the Bobby Mason Audio Experience is all about. 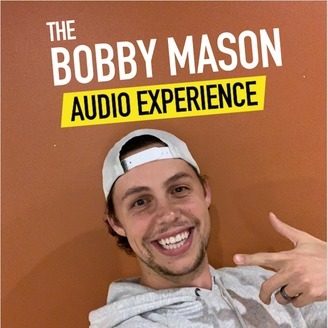 - In the Bobby Mason Audio Experience you will hear episodes from my "Master The Start" podcast, "Pocket Thoughts" podcast, and a mix of my daily updates. - Leave a review on iTunes and let me know what you think! - Here's what you should listen to first!